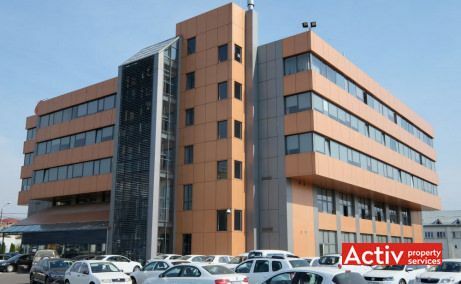 New offices to let at the ground zero of Iasi City, the junction of Anastasie Panu and Sfantul Lazar streets. Modern office building located in the eastern part of Iasi City. Good accessibility, generous area per floor. Iași, South	, 206A-208 Socola Blvd. Office building in Iasi City, on Socola Boulevard, at 1.3 km from the downtown area. Good accessibility. B-class specifications.